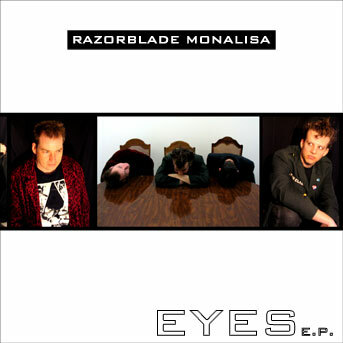 All songs written and performed by Razorblade Monalisa. Production and product design by Jules Alcouffe. 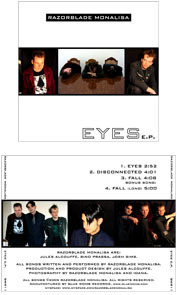 Photography by Razorblade Monalisa and Ioana. 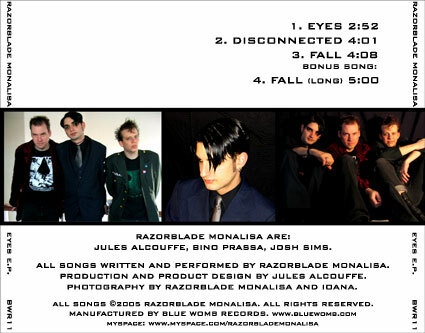 All songs &COPY;2005 Razorblade Monalisa.